Did you know that sixty percent of jobs that will exist by 2030 are unknown? 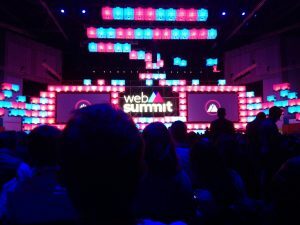 I am a serial Web Summit (WS) attendee. 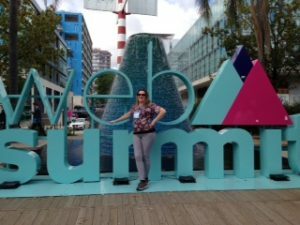 I first visited the WS in November 2014 in Dublin where I recorded a piece to camera about EdTech trends for 2015 – back then it was all about gamification and making learning a fun, enjoyable & most importantly – a user friendly experience for the student.